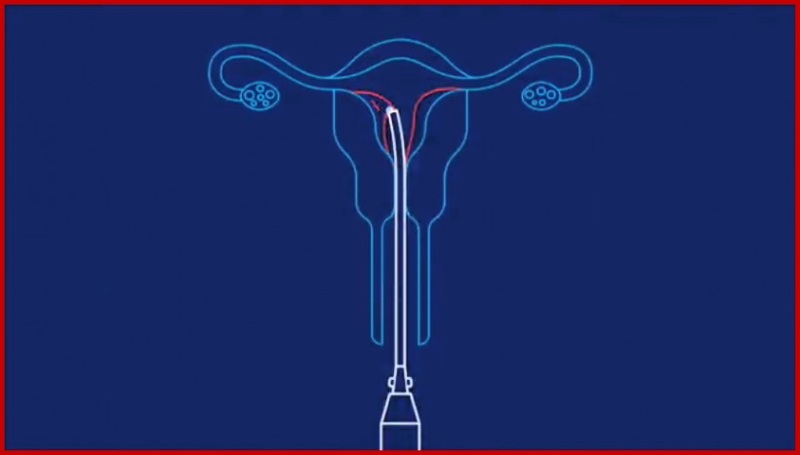 (Newsbusters) — Planned Parenthood finally decided to “explain” abortion – by creating an animation of an unborn baby as a white glob. While the liberal media praised the “education” lesson, Planned Parenthood couldn’t be further from the truth. She tried to reassure viewers. Except for that one person always dies in an abortion. And the abortion industry poses many risks to women – but its friends in the media just don’t report them to the public. Last year, to actually show Americans abortion for what it is, pro-life group Live Action released its own animated videos. Respected obstetrician-gynecologist Dr. Anthony Levatino, who performed more than 1,200 abortions until he became pro-life, served as narrator. As the president of Live Action, Lila Rose stressed in an accompanying press release that the videos could change (and save) lives. The “clumps of cells” or, in this case, the little white dots myth that Planned Parenthoods and the liberal media try so hard to push. According to its latest annual report, Planned Parenthood performed 323,999 abortions and received $553.7 million in “government health services grants and reimbursements” for the year 2014 – 2015. While the Hyde Amendment generally bars federal funding (from taxpayers) from abortion, pro-life leaders argue money is fungible – or that Planned Parenthood could offset costs with public funds to free up other resources for abortion. And that’s not counting the 17 states that use taxpayer money to fund abortion. Editor’s Note: This article was first published at MRC Newsbusters on March 23, 2017, and is reprinted here with permission.